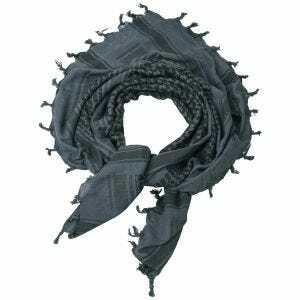 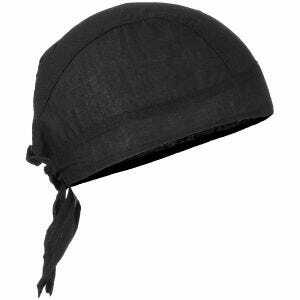 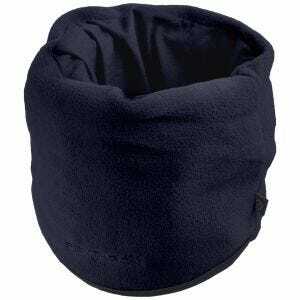 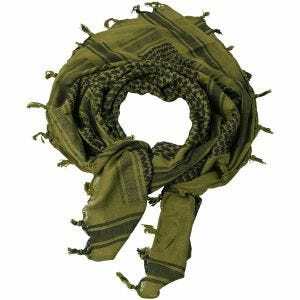 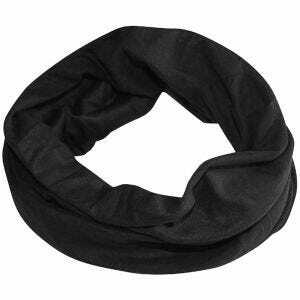 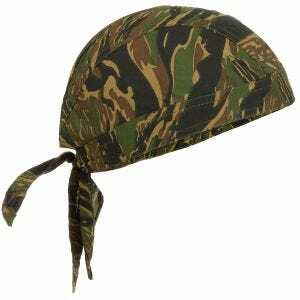 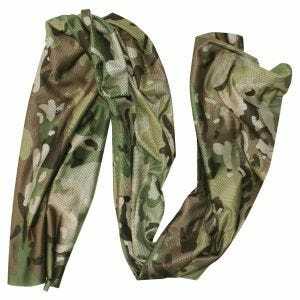 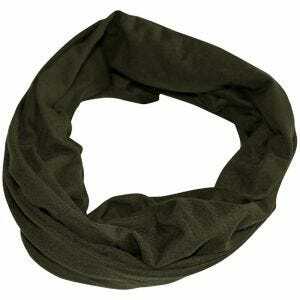 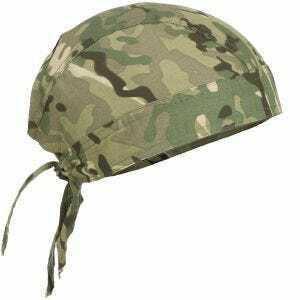 Visit Military 1st website for a wide range of military scarves, tactical bandannas and army headwear. 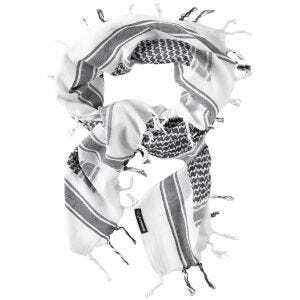 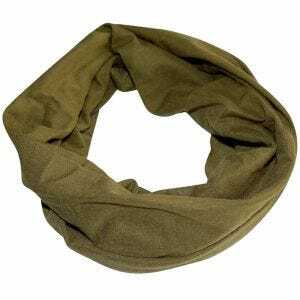 Our UK based online store is a perfect place to go if you are in search of stylish desert shemagh, multipurpose net scarf or combat camouflage sorgo. 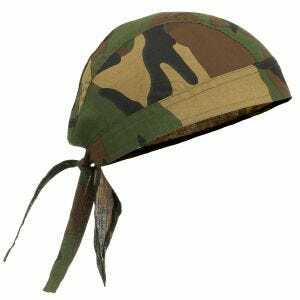 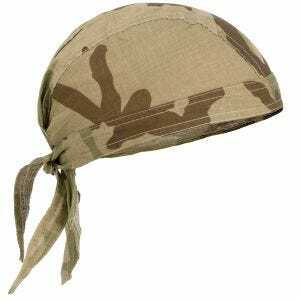 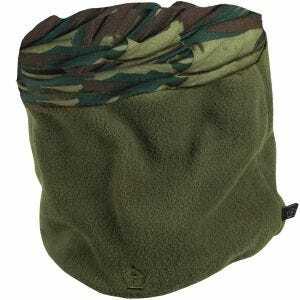 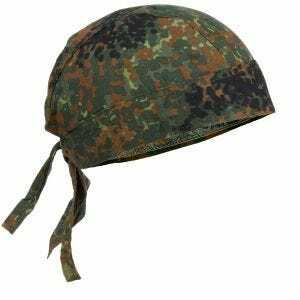 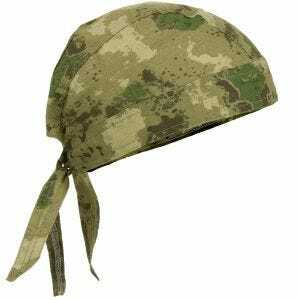 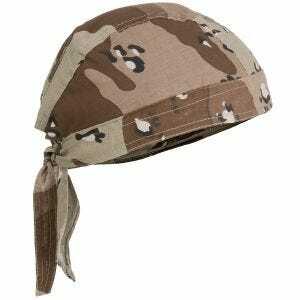 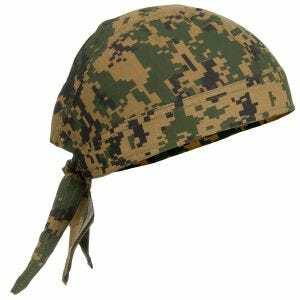 We stock a broad assortment of army scarves and other versatile headgear from a number of manufacturers, in various colours, camo patterns and styles to suit your needs. 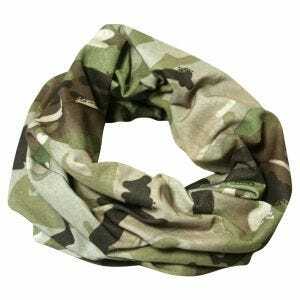 No matter whether you are looking for something to protect you from the burning sun and dust, a warm wrapping to keep you toasty at night, a camouflage neckwear to complete your uniform or just a simple fashion accessory, you'll find it all here.